More practical alternative to the standard MINI. 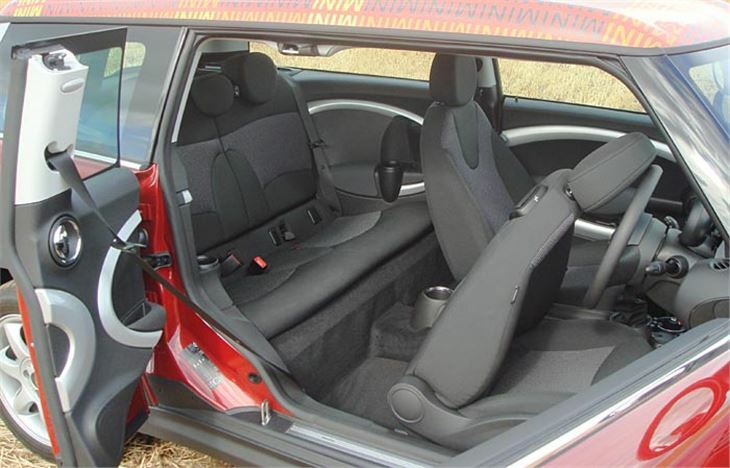 Five useable seats and neat extra rear door to make getting into the back easier. Cooper D is the pick of the range. Extra side door wrong side for loading kids into the back but right side for the driver to load a briefcase or coat into the back. 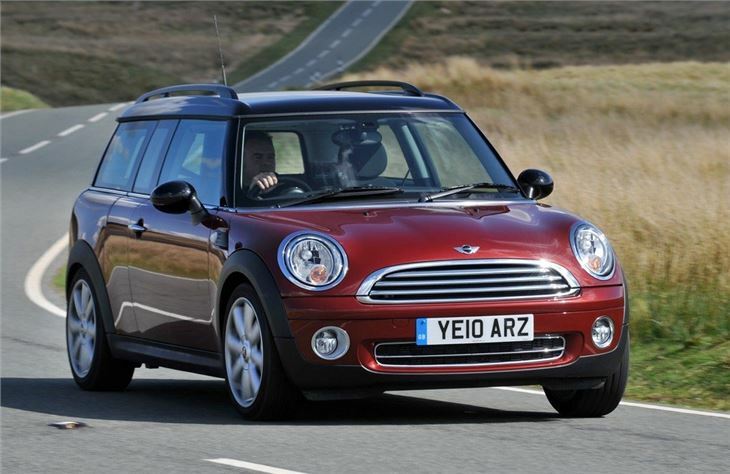 Report of timing chain failure on 2014 MINI Clubman. BMW will not contribute because first service was carried out by a non BMW dealer. 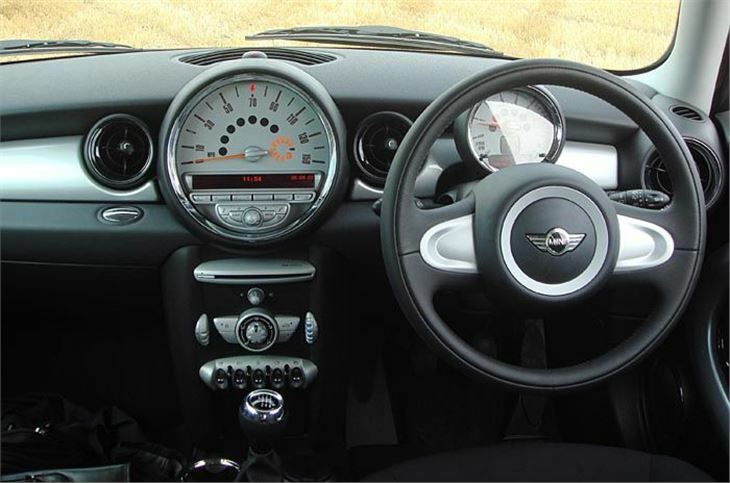 No doubt about it the MINI is the biggest motoring marketing success Britain has ever seen. The Oxford factory is turning them out in huge numbers and we still can't get enough of them. But there was a limit to how many buyers there could be for a car that, however much fun it was to drive, could only take four at a pinch. Even totally besotted MINI lovers were having to look for something else once the Clear-Blue strip gave them the good news. 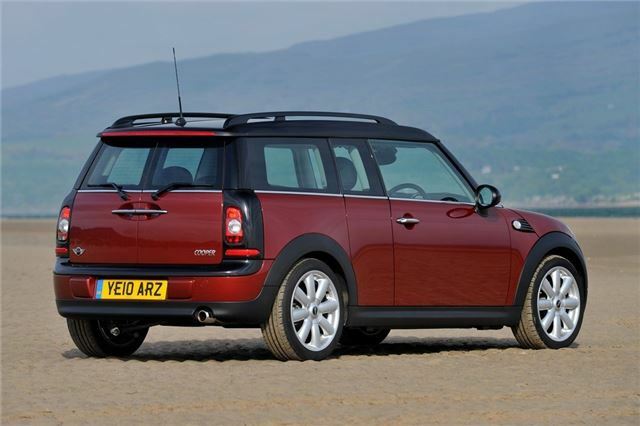 What they really wanted was a stretched MINI, with a bit more room in the back seat, and a bit better access to it. 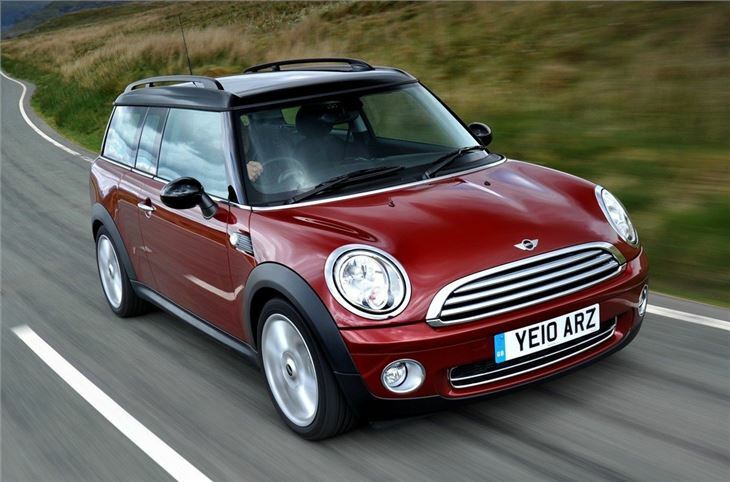 And that's exactly what BMW now gives them in a charmingly retro recreation of the original Mini Traveller. Except it can't be called a ‘Traveller', for copyright reasons. 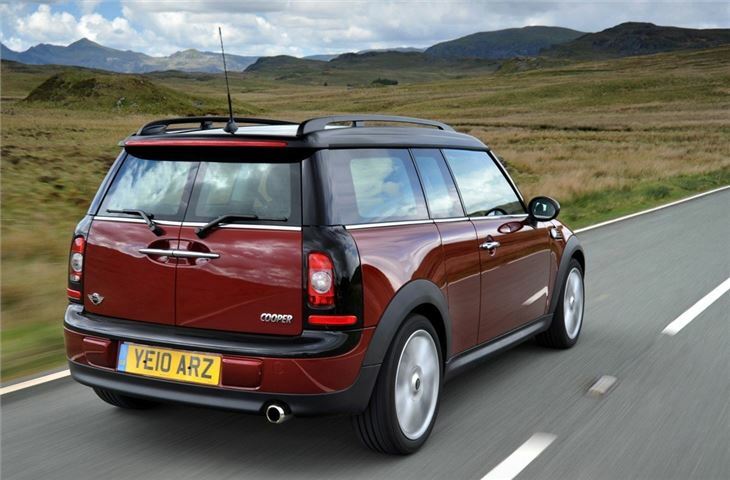 So it's actually named from another Mini ancestor, the ‘Clubman'. By no means a bad car, but far from a thrilling driving experience. Surprisingly practical, fuel efficient and fun.